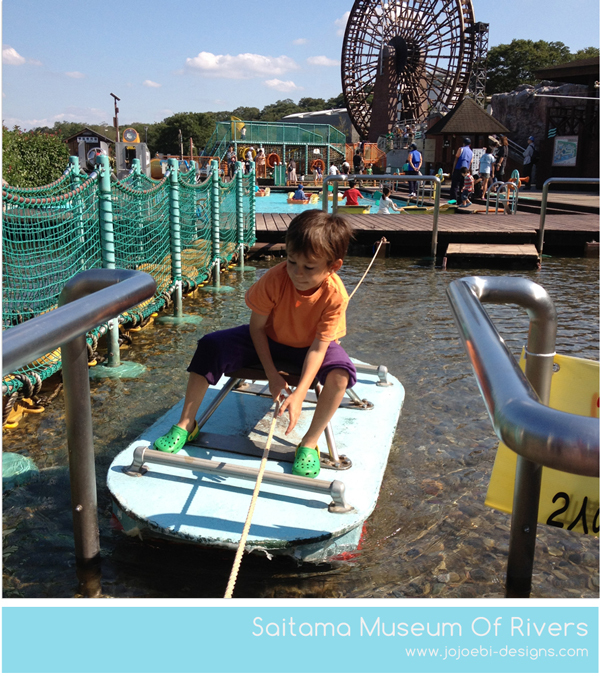 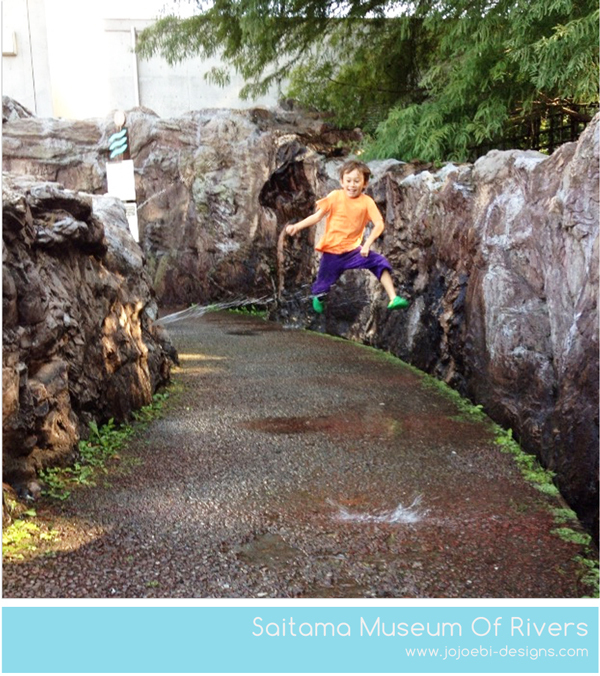 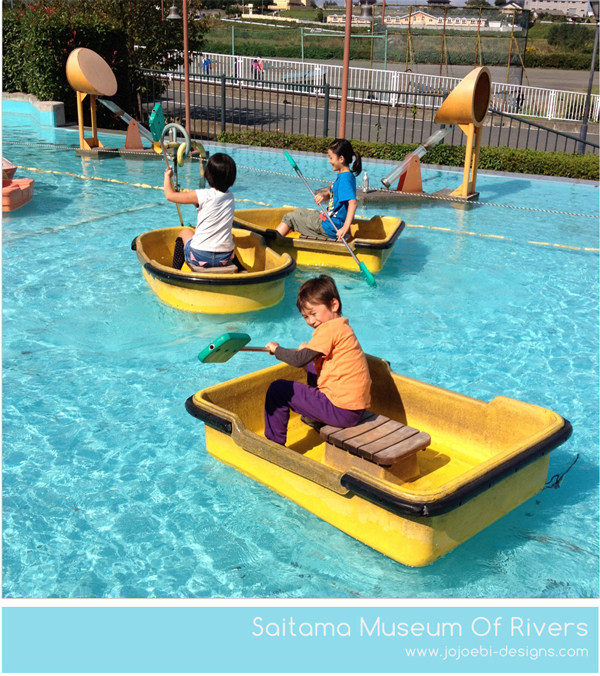 We have stopped at the Saitama Museum Of Rivers before, it is great and I highly recommend it. 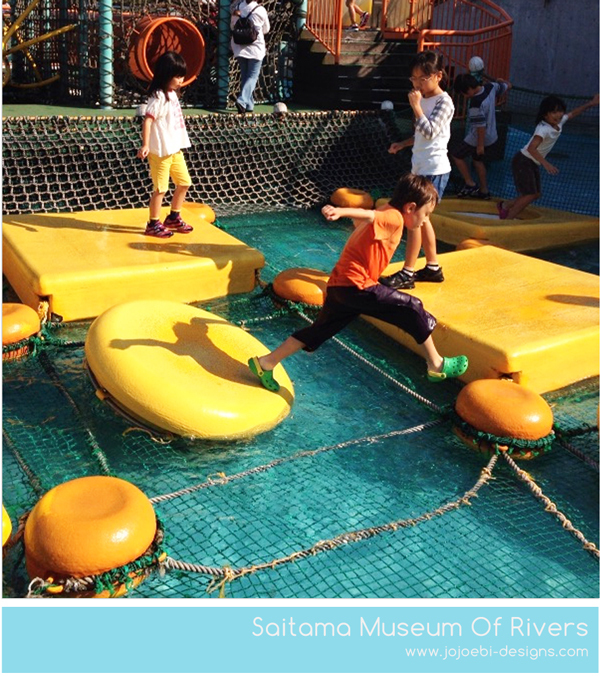 We didn't have that much time so we opted just to do the water play area, which you have to pay a bit extra for. 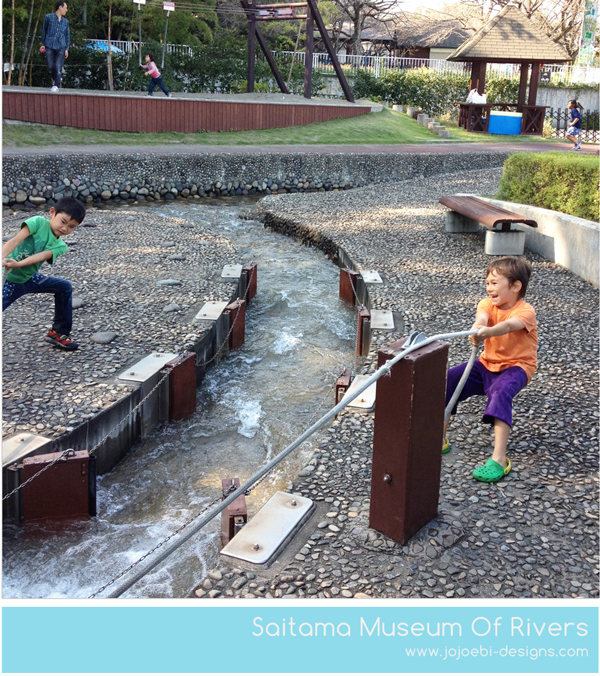 waooo so cool..thanks for sharing.